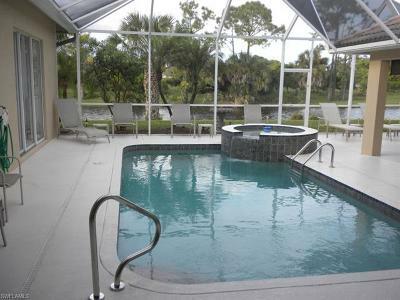 This home is equipped with everything you need to make this vacation your best vacation ever. 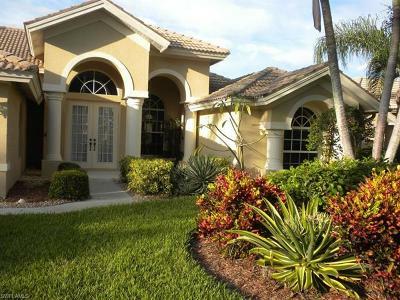 Briarwood is a guarded and gated community with great amenities. Guests will enjoy a heated community pool, clubhouse, tennis courts, basketball court, children's play area, and a 3 acre community park. 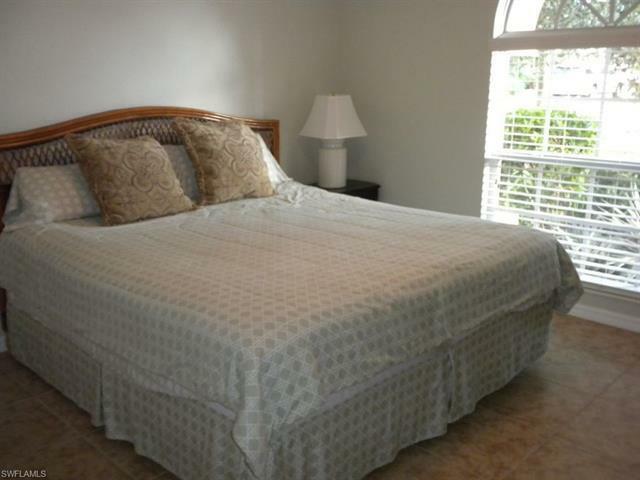 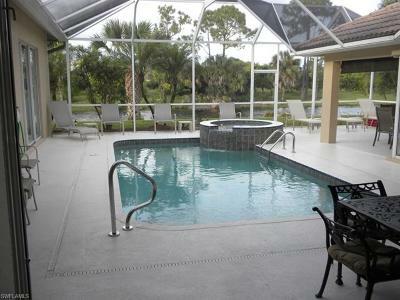 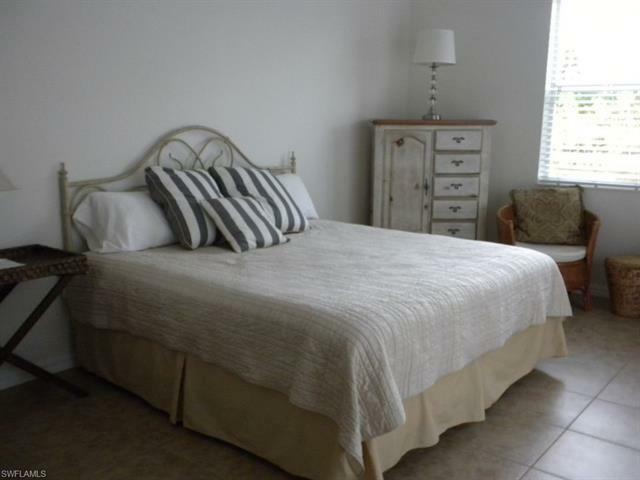 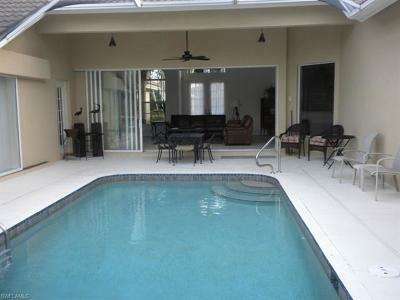 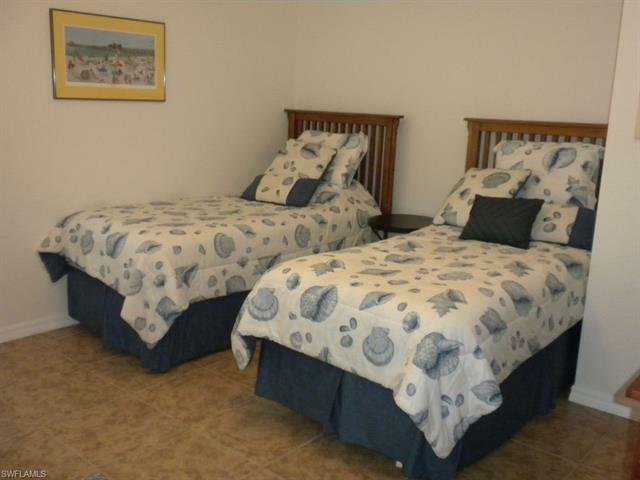 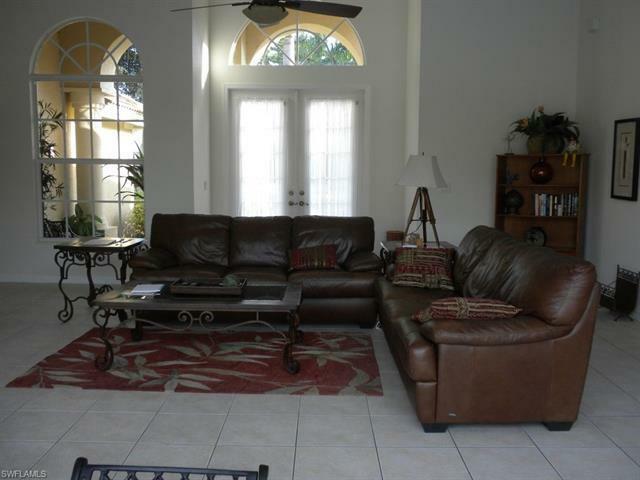 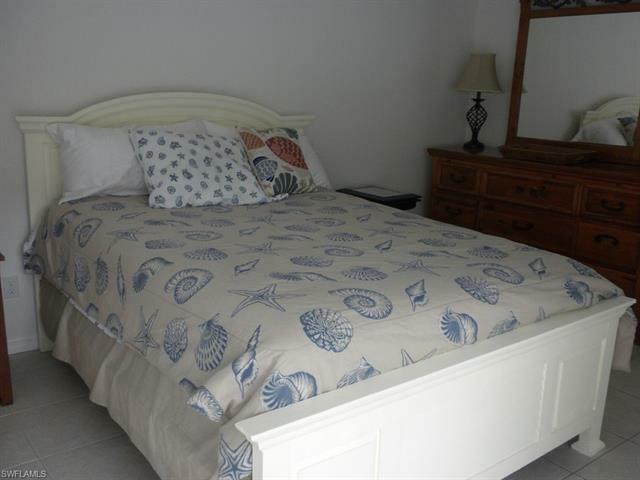 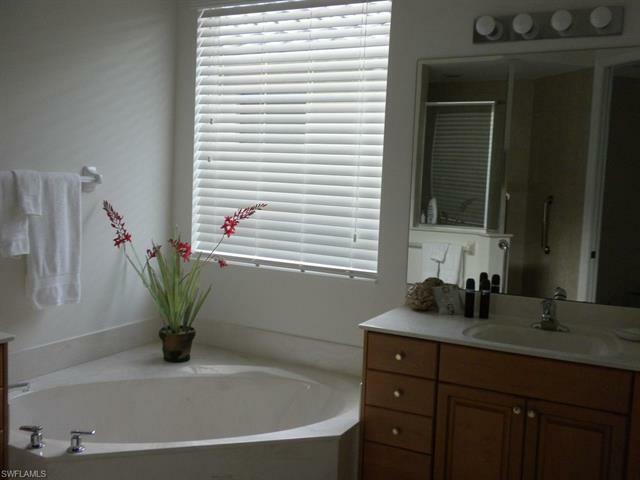 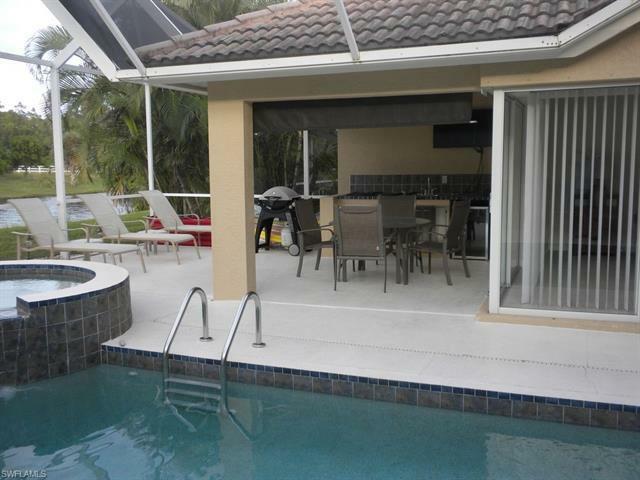 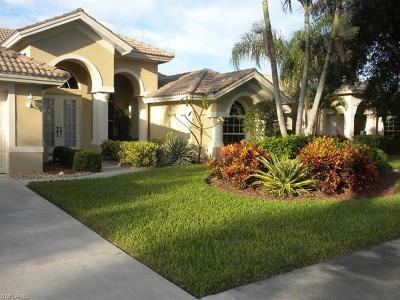 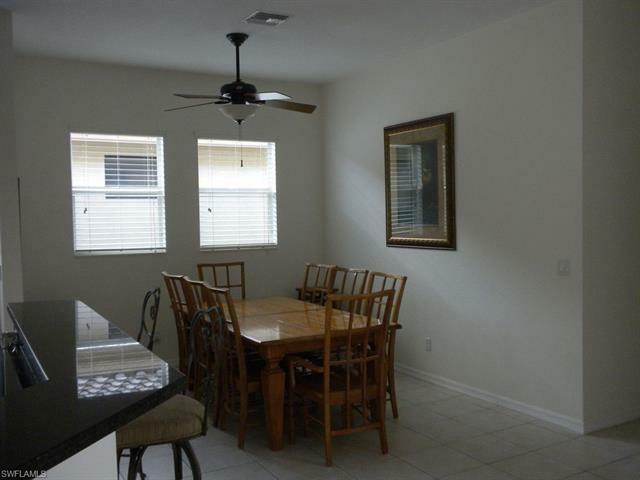 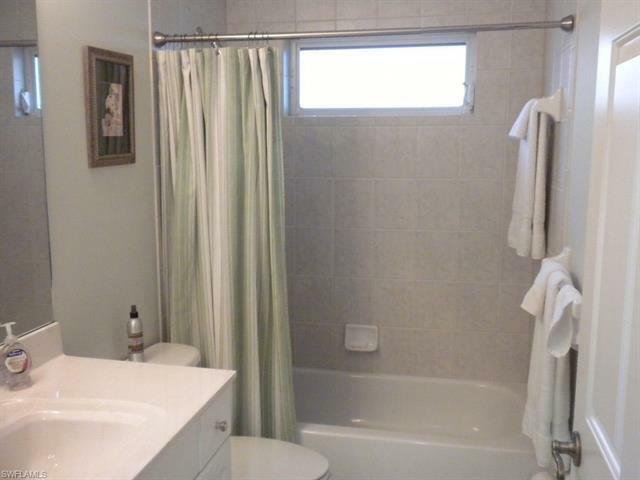 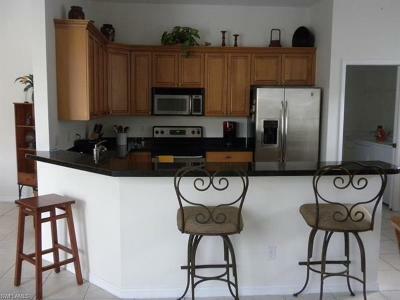 It is ideally located close to Naples downtown, shopping, fine dining and the beautiful sandy beaches.